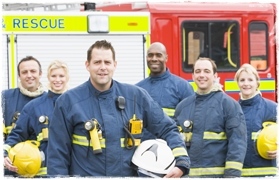 What changes have been made to the firefighter recruitment process. Home/Articles/What changes have been made to the firefighter recruitment process- and how do they affect me? 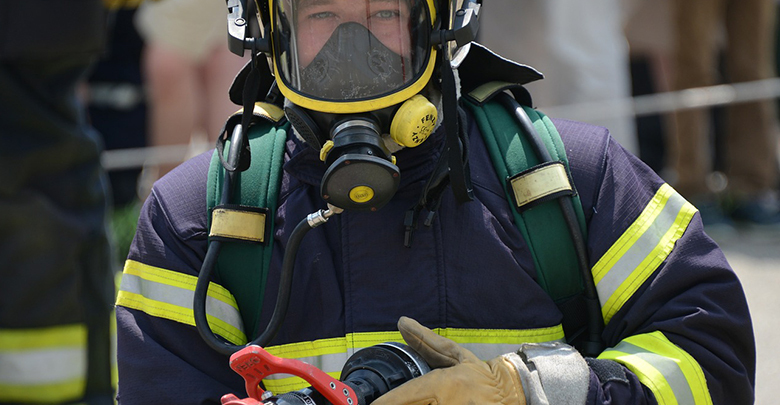 For over ten years most Fire & Rescue Services (FRS) have been using the National Firefighter Selection Process (NFS) to recruit new Firefighters. But with changes to budgets, and growing familiarity with the tools used, some FRS are now looking for alternative methods. What does this mean for you? The FRS making big changes are still sticking to the themes we know and understand- there are no big surprises in how they are choosing to select future FF. This is a big topic and one which we will be able to cover in much more depth when we release our new products next year. Click here if you would like us to let you know when these are available. For now, here is what you need to know. Although already part of the NFS process, some FRS’s are choosing to use more assessments like this. You can still see what these sorts of questions look like and have a go at some yourself in our Ability tests workbook. The benefit of an SJT style test is that it tells recruiters more about how you would likely behave in future role relevant scenarios. Some organisations, FRS and external, are starting to use RJPs as a way of making sure applicants are fully aware of what they are applying to before they get too far along in the process. It allows you to ‘self-select’ out if you take the test and realise the role actually isn’t for you after all. The BSQ will probably be used quite early on in a selection process to screen for your suitability for your application to be progressed. A personality test might be used early on, or later in the process. As you might guess, these tests look at your behaviour and personal styles e.g. how you like to work, what is important to you, what you value and what attitudes you hold. You would need to rate how much you agree or disagree with a number of statements which will examine areas such as how conscientious you are, your approach to team-working, communication, flexibility etc. Some FRS’s are adopting these, although not many as they are expensive and time consuming to run so usually left until later promotion boards. A roleplay is pretty straight-forward, you will just need to respond to a scenario as presented by an actor or member of the recruitment team. For instance, you might need to respond to a problem a member of the public has. In a group discussion it’s just a different format i.e. discussing with other candidates what you think about a topic or what you would suggest doing to resolve a particular situation. Some FRS’s are moving away from the PQAs (Personal Qualities and Attributes) as a framework. However, given that these skills and attributes are so integral to the successful performance of a FF role you won’t see them vanish altogether! The same behaviours will still be measured; they’ll just be rebranded and repackaged as something ‘new’. Some FRS have always done their own thing (most notably London) and most of their selection tasks haven’t been adopted elsewhere. They use methods such as a practical exercise on a chess style board where candidates have to respond to a scenario (often rescue based), using communication, leadership and problem solving skills with team members to avoid ‘hazards’ (cones) and utilise equipment (planks and blocks) to get across the board without touching the floor. (This style of assessment has been used in military recruitment for many years). Some, but not many, FRS use a dictation test (where you need to listen to a recording and write down key points) to assess listening and comprehension skills. Some use a short presentation, which makes sense given the role of FF’s in presenting information to the public and the need for this to be clear and confidently delivered. Other questions may be more traditional in nature e.g. Why do you want to become a FF? what do you know about our FRS? What would you bring to the role? 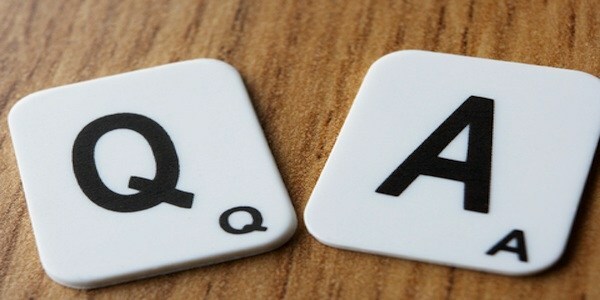 It is always a good idea to have answers to these sorts of questions for any job interview. It may cause confusion when the terms used to describe exercises are different, or the criteria seems to be different, but there is no need to worry, there is nothing dramatically different going on. The guidance we offer in our products will still be a big help, improving the way you describe your experience and abilities and guiding you in how you get your positive attitudes across to the recruiters in the best way possible. If you aren’t sure what help you might need, contact our help desk team who will be able to advise you based on which tests the FRS you are applying for use.